Car Finance Plans: Which option is best for you? Home Tips and Guides Car Finance Plans: Which option is best for you? In the UK, about 2.5 million people buy a new car every year. About 80% of these purchases use a form of car finance to own a car. Buying a car is an important decision but choosing the correct car finance plan for you is something that requires careful consideration. There are several finance plans available that will enable you to acquire your dream car. However, it is necessary you know the difference and benefits associated with each to help you make the right decision. The most popular car finance plans are HP and PCP. Both plans are similar but with significant differences that can determine which one suits you best. Here are the differences between HP and PCP. Hire purchase is frequently called HP. With this plan, you will be required to pay a substantial deposit of about 10% worth of the original cost and make fixed monthly payments for an agreed period of time. You do not gain complete ownership of the car until you have reached the end of the hire purchase agreement and made the final payment. You acquire complete ownership of the car after making the final monthly payment. The plan comes with competitive fixed interest rates. No mileage fees or rules. PCP is a car finance plan that allows you to pay a lower monthly amount. When a car is purchased with a PCP plan, the car’s predicted value is calculated and deducted from its current cost. You will make monthly payments for this depreciating value, but at the end of the agreement, if your intention is to own the car there is a balloon payment that must be made before you can claim ownership. A PCP deal tends to be very flexible, as you can return the car at the end of the deal and sign up a new deal on another vehicle. Make the balloon payment to own the car. Trade the car to buy a new one. 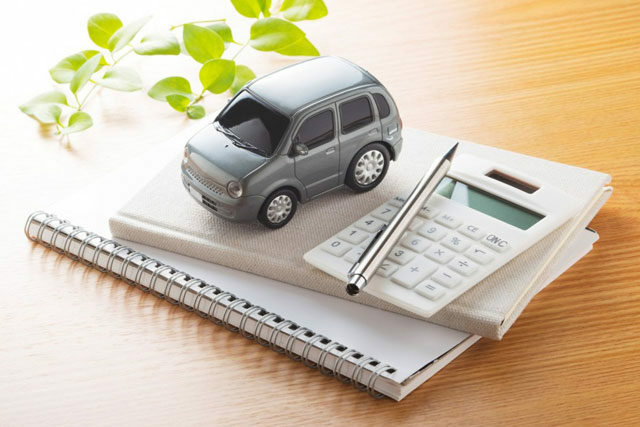 Whichever car finance plan you choose it is important that you carefully consider what you can afford. Remember to shop around for not just the best forecourt price, but also the all-important monthly cost.